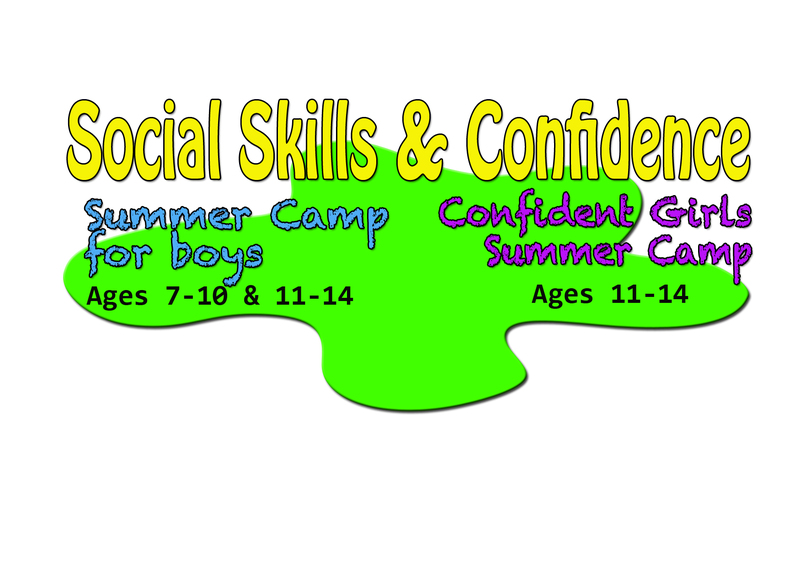 Social Skills Camp for Boys 7 – 10 will be held July 22-26. For more information or to register click here. Registration is still open and the partial scholarship is available. Social Skills Camp for Boys 11-14 will be held July 29 – August 2. For more information or to register click here. Registration is still open. The partial scholarship has been awarded, but please contact if interested in the waiting list for another possible scholarship. Confident Girls for Adolescents 11 – 14 will be held July 15-19. For more information or to register click here. The partial scholarship has been awarded and camp is now at capacity. Please email if interested in being put on the waiting list for any possible openings. Pay for camps directly on the website with the “Buy Now” Button on the bottom of each of the camps page. This entry was posted in Uncategorized and tagged adolescents, boys, Camp, Charlotte North Carolina, communication, Conflict resolution, decision making, making friends, self-esteem, Social skills, Summer camp, teens on June 29, 2013 by katieovercash.